Diamond engraving: Pick a plate that will be engraved that can be affixed to whatever you like, such as a steak set block, or kitchen knife block set, etc. Top Selling Items,Engraving & Gift Wrapping,Engraving. Pick the plate, then Pick the FONT, and then to WRITE what you want engraved. You can also add more info when you CHECK OUT under the Comments section. 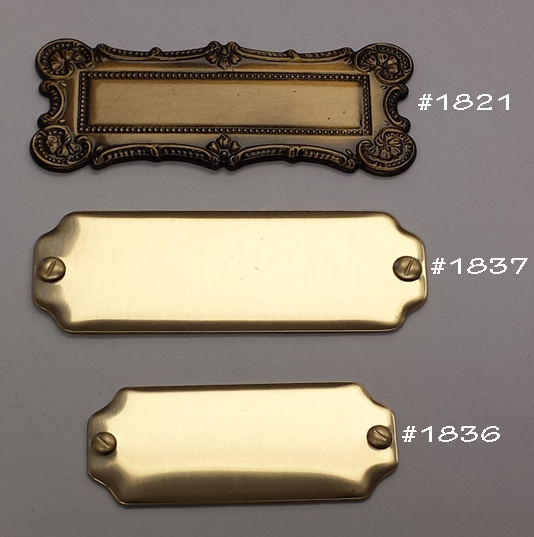 If ordering more than one item, please also mention which brass plate you want the engraving on.